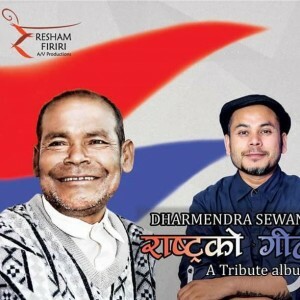 Already a heartthrob of many, Dharmendra Sewan isn't a new name to Nepali music lovers. 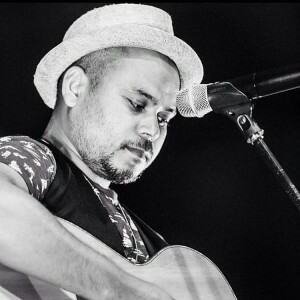 He has won many fans by his sensational singing ability plus, his stage performances are second to none. 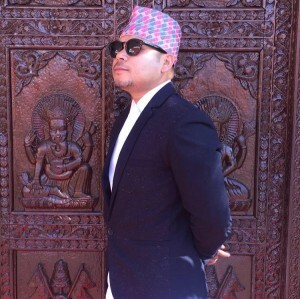 A charming personality and very polite, Dharmendra Sewan has all it takes to stay in the pinnacle of Nepali musical industry for a long time. 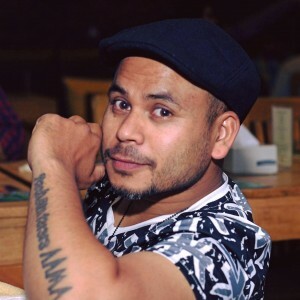 He is rightfully the Coca-Cola Hot Property for the month of Baisakh.